CanvasPrintsNZ is Auckland and New Zealand leading photo canvas printing factory, which provides high quality Canvas Prints, Acrylic Prints, Metal Prints with the cheapest price over New Zealand. You can choose your favorite pictures and we will achieve them into the most beautiful effect to hang on your walls. Let yourself dive deep into your imagination and choose from our canvas having never-ending styles, shapes, sizes, designs and effects. No matter how far your creativity goes, our canvas designs are there with you to give you imagination wings to fly. Once you have selected the best photos out from your collection of unforgettable memories, now it is the time to give them a unique style so that they can match with your walls and home. 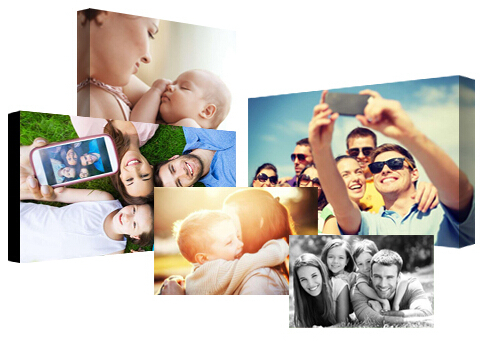 Canvas Prints NZ is the best canvas prints online factory for printing your photos, with our various canvas printing styles you can select the one that is perfectly suitable for your pictures as well as walls. So just get your favorite pictures and make them a unique artwork.